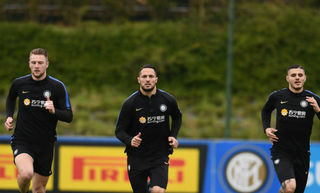 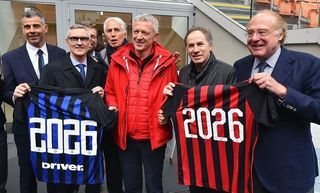 MILAN - He spent six months at Inter from January to June 2011 and scored one goal in 19 appearances in the Nerazzurri shirt. 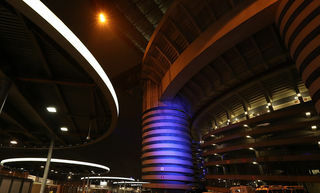 But most important of all, he won the Coppa Italia with the club after Inter defeated Palermo 3-1 in the final. 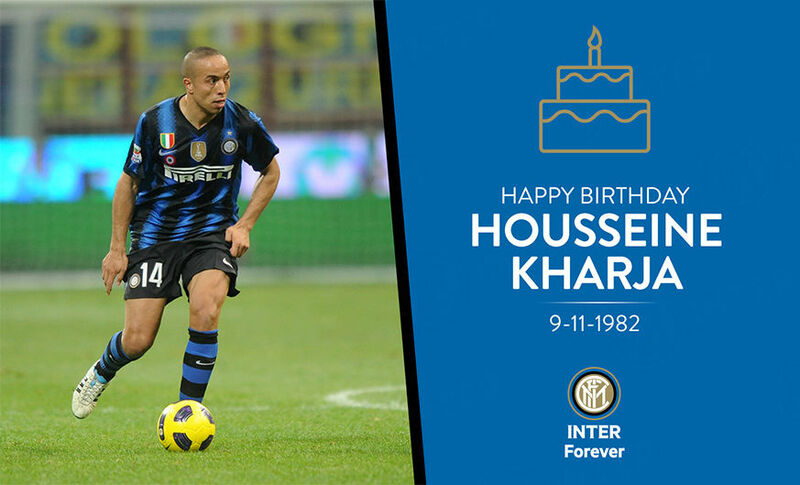 From FC Internazionale Milano and Inter Forever, best wishes to Houssine Kharja, who is 36 years old today!